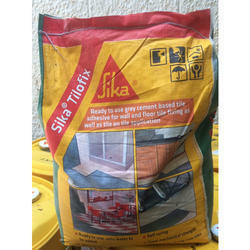 We are a leading Wholesale Trader of sika injection 101h pu grout, sika tilofix, single compound waterproofing, sika antisol e wp, three component epoxy grouting and backer rod from Noida, India. 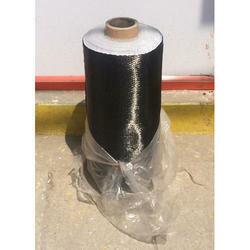 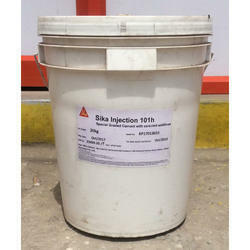 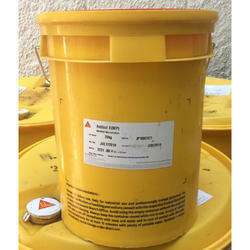 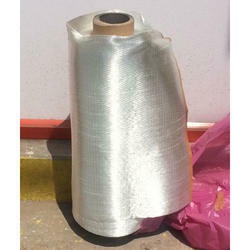 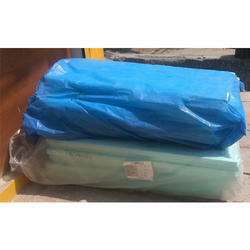 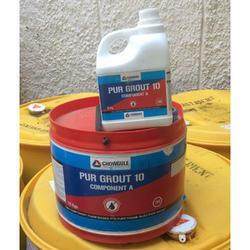 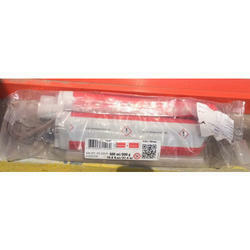 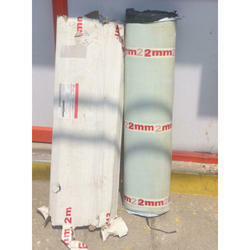 We are engaged in offering Sika Injection 101h Pu Grout to our clients. 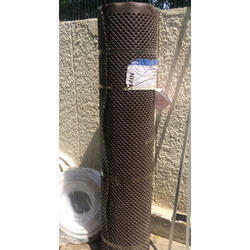 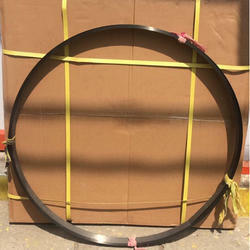 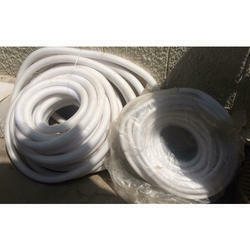 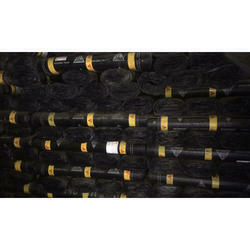 We are engaged in offering Rebar Grouting to our clients.